Cowboys & Heroes are an Americana and Country Music Festival in the Western Themed Resort of Drumcoura City. 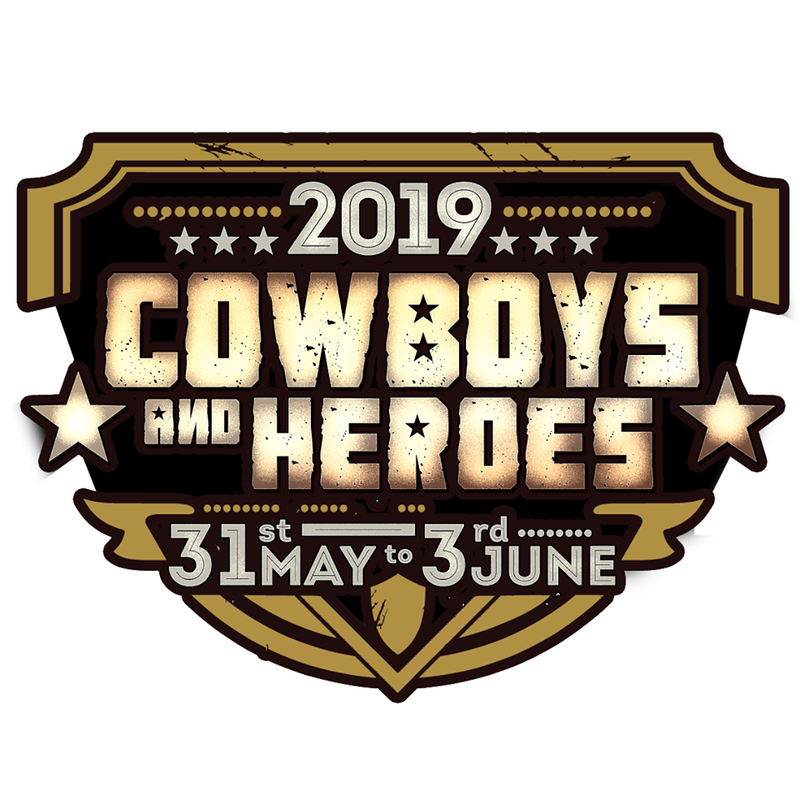 Set in the beautiful surroundings of Ballinamore overlooking a lake, Cowboys & Heroes is the highlight of the summer for any country music lover. Campsite facilities: Private showers and toilets.